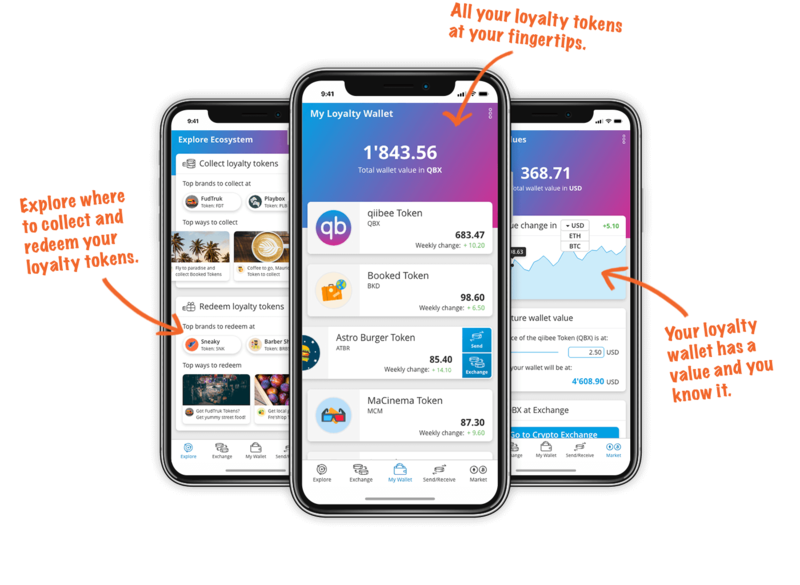 While this revolution is gaining wide acceptance, Qiibee, a project banked on creating a loyalty protocol that provides a trustless, secure and provable manner for issuing loyalty tokens backed by a crypto asset across different blockchains has arrived. Qiibee is creating a loyalty protocol that provides a trustless, secure and provable manner for issuing loyalty tokens backed by a crypto asset across different blockchains. Furthermore, The qiibee protocol provides a trustless, secure and provable manner for issuing loyalty tokens backed by a crypto asset across different blockchains. It also guarantees liquidity by allowing easy redemption, tradability and exit options. LoyaltyToken protocol, smart contracts for minting, staking, exchanging and transferring of loyalty tokens. Everyone — loyalty program owners, companies, and developers — should be able to build their own applications without the hassle of integrating blockchain technology. Easily connect to our API and set up your loyalty program. Everything you need to set up, manage, and track your loyalty tokens. Build your own decentralized application on top of our protocol. Qiibee provides an easy-to-connect means to start building loyalty programs on top of the qiibee protocol, an API that brands’s developers can use to easily communicate with the protocol and the blockchain. The alpha version is already live, and we’re always improving the API to deliver a smoother, more straight forward experience. Set your LoyaltyToken settings — name, symbol, decimals, rate to QBX, etc. Qiibee's software development kit is comprised of the API, full documentation, tutorials and a user-friendly dashboard. We’re working hard to build the first brand-specific version of the dashboard, where brands can easily set up their loyalty programs through an straightforward visual interface. Use the token creation section to define your LoyaltyToken settings, including: token name, symbol, exchange rate to the QBX token, token image, description, etc. Check the block explorer to see real-time information about the blockchain where your token lives and the latest transactions. Need some numbers? The dashboard’s analytics section provides all the important information about your LoyaltyToken: how many accounts hold your token, peak times for rewards, etc. Brands can build their own wallet apps, where customers can track, send, and earn loyalty tokens. Best of all, it’s easy for developers to connect to our API and create their app. One example of these DAPPs is our very own qiibee Wallet. We’ve just released the alpha version for iOS and Android. Blockchain provides an ideal framework for tackling the weaknesses of today’s loyalty market: points without a real value, trusted programs (weak data privacy), and highly centralized loyalty programs. Decentralized loyalty apps. The qiibee wallet is one of the means by which loyal customers can interact with the LoyaltyToken Protocol. The qiibee wallet directly communicates with our API which talks to the protocol. The SDK streamlines and facilitates application development running on the LoyaltyToken Protocol, which saves the time, money, and extensive know-how required to build it from scratch. Loyalty program owners can focus on their businesses and their applications, while we support them with our SDK. The bigger the community maintaining and building on the qiibee protocol, the stronger qiibee’s loyalty ecosystem. Our protocol provides a trustless, secure and provable manner for issuing loyalty tokens backed by a crypto asset across different blockchains. It also guarantees liquidity by allowing easy redemption, tradability and exit options. The Ethereum-based loyalty blockchain provides and ensures high-speed transactions for low or no fees. These characteristics are key for an ecosystem that wants to offer microtransactions and be made mainstream. Brands can “Plug & Play” with their loyalty program. How does it work? In a first step, the brand’s marketing department sets the budget for the loyalty program, which needs to be converted into brand loyalty tokens. The qiibee protocol then creates the brand tokens and sends them to the brand. It is important to highlight that the brand still has full control of the interaction with the customer, for instance over its individual app’s interface. In addition, the brand can also determine exactly how it wants to reward its loyal customers and how it wants to configure the redemption process. Increased level of engagement a brand can achieve. It has full flexibility in the construction of its reward and redemption structure. The fluctuation of the brand’s token value in terms of FIAT also positively affects customer engagement, since customers are seemingly interested in the value of the tokens and are thereby incentivized to hold them for a longer period. On top of that, a brand can tap into a large loyalty community of existing customers on the qiibee ecosystem, which makes it easier to boost new loyalty programs and attain a wide customer reach. Elimination of liabilities on the company’s balance sheet. Since the tokens that it will give out are tradeable and have a “real” value rather than constituting a promise from the company to be delivered in the future, the tokens will not be accounted for as deferred revenue. Reduced costs and risk. 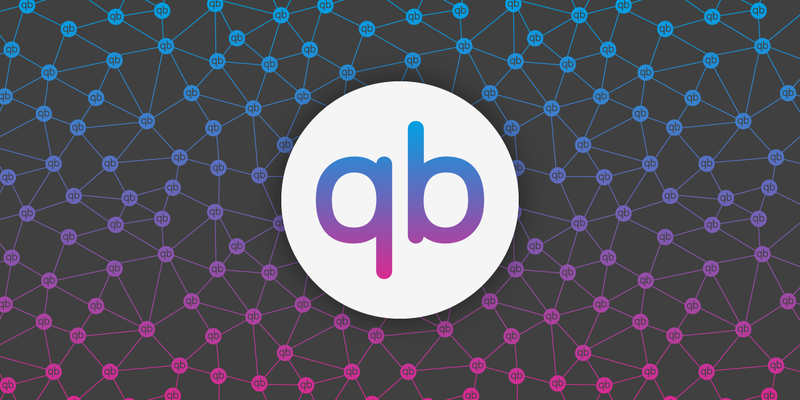 Given that a brand’s program is built on the qiibee protocol, the set-up costs for a new program are very low. Customers are also responsible for their own wallets, so the risk of a massive data breach is mitigated. Overview of all their loyalty tokens collected from different brands in the qiibee ecosystem. Customers can still use their favorite brands’ loyalty programs and interfaces and later import the collected tokens into one common place. Transactions with their loyalty tokens. They can trade them with other customers in the ecosystem, send or receive tokens from others and participate in the different brands’ redemption offers. All brand tokens are cryptocurrencies tied to the qiibee token (QBX), which will be publicly traded. This way, the brand tokens have a real value outside of the brand context. Cash out. The qiibee ecosystem offers the customer the ability to sell loyalty tokens for FIAT or other cryptocurrencies via third party integrations. 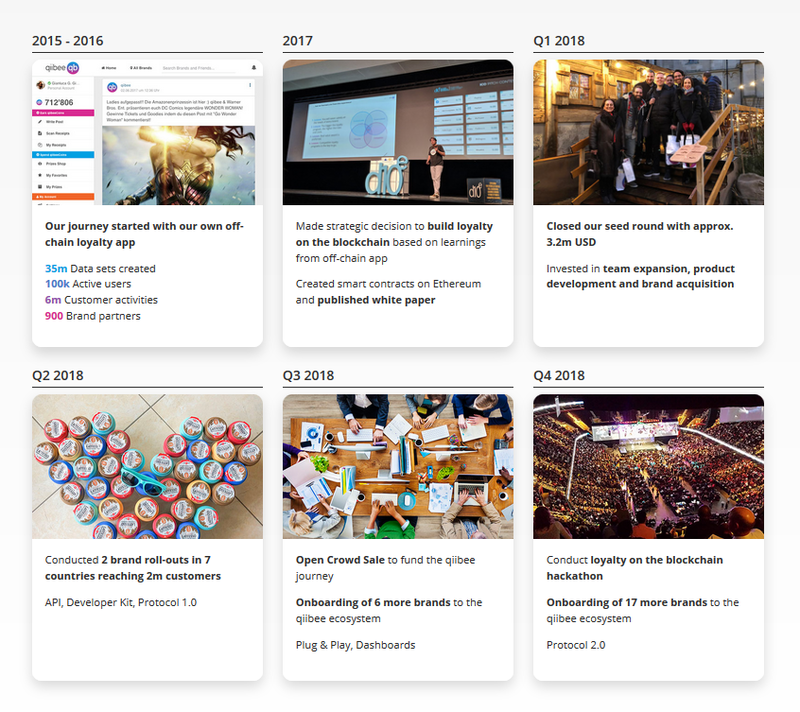 "I operate all qiibee's marketing and PR efforts"
Involved in ICO projects since the industry first started. Advised, guided, and worked with over 40 ICOs. Track record on mobile applications development with React Native. Active user on Leetcode and Hackerrank. "I build and implement qiibee's back end systems"
"I develop qiibee's ecosystem front end and back end"
Has 6 years experience in operation management, 2 of which in the aviation field working with Lufthansa Group, FedEx, UPS and more. Has been involved in several blockchain based projects since 2016. Passionate gamer, and has actively lead a 200 members multinational gaming community since 2013.